Cleaning and disinfecting in one easy step, this solution includes benzalkonium chloride, an effective germicide that kills bacteria that can contaminate foods. 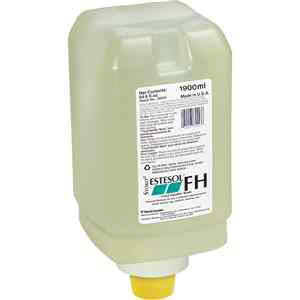 For use in production areas of federally inspected food processing plants. 2000 mL. 6/Case.